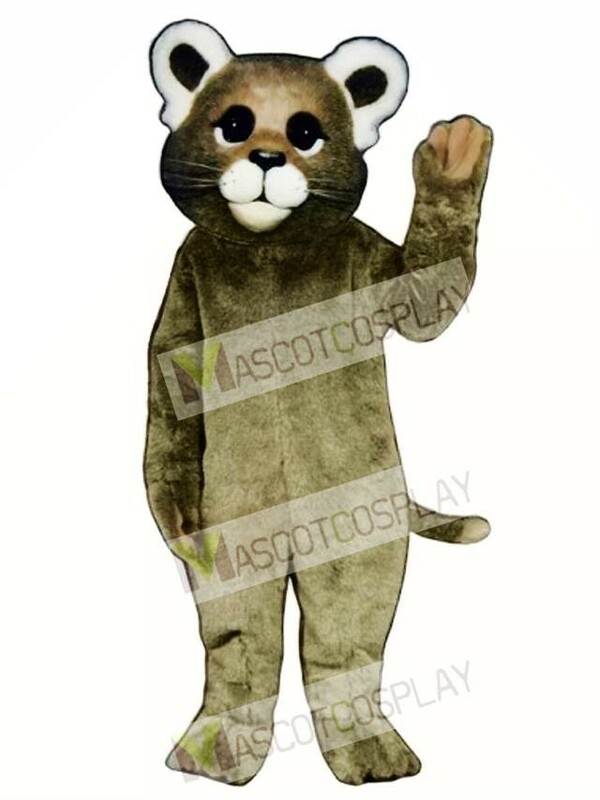 This Baby Cougar Costume Mascot is ready to pounce the competition and represent your college, school, theme park or corporation. 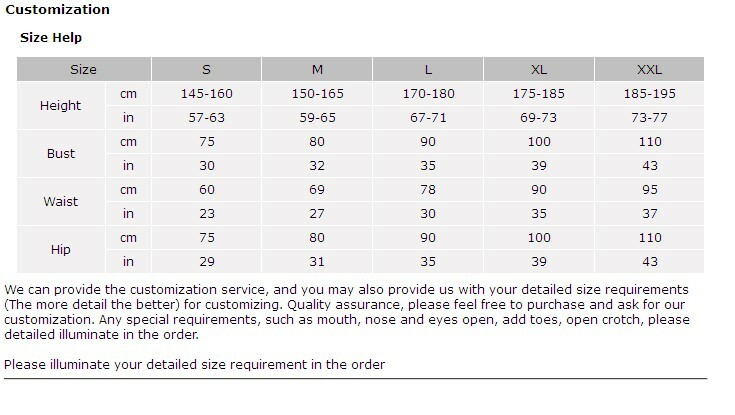 Our Baby Cougar Costume Mascot is created with top quality fabric. 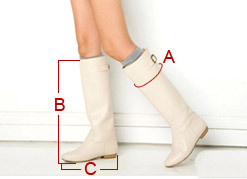 The Baby Cougar Costume Mascot comes with a head, sculptured suit, mittens and two shoe covers.